This summer, I took one of the most relaxing and beautiful trips of my life. I went to the Isle of Jersey. Where to exactly?, you might ask – at least, most of my friends asked. 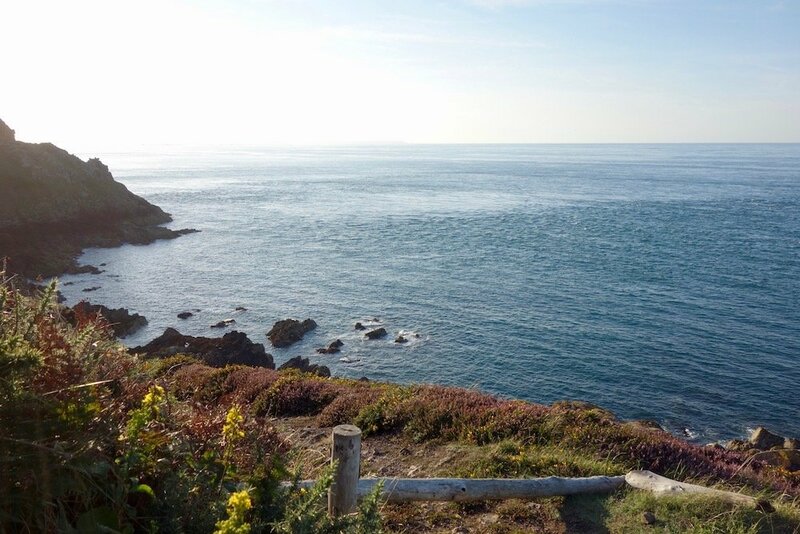 Well, the Isle of Jersey is a tiny (8 km x 14 km) British island just off the French coast. It’s near the gulf stream, so the weather is mostly fine and it’s perfect to just enjoy the quiet and relax. I truly loved it. 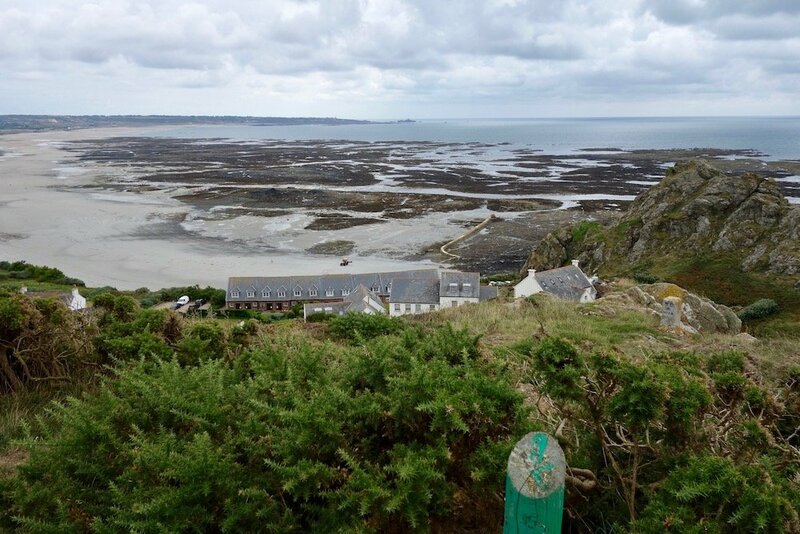 We spent a week on the Isle of Jersey and mostly explored the island on foot. There are so-called green lanes all over the island, streets that are open for cars but at a maximum speed of 15 mph. The true highlight were the different cliffpaths and walking routes though. If you love hiking and being outside like me, Jersey is the perfect place for you! We hiked along the North, the South and the West coast and each corner was more beautiful than the one before. I really can’t describe it! 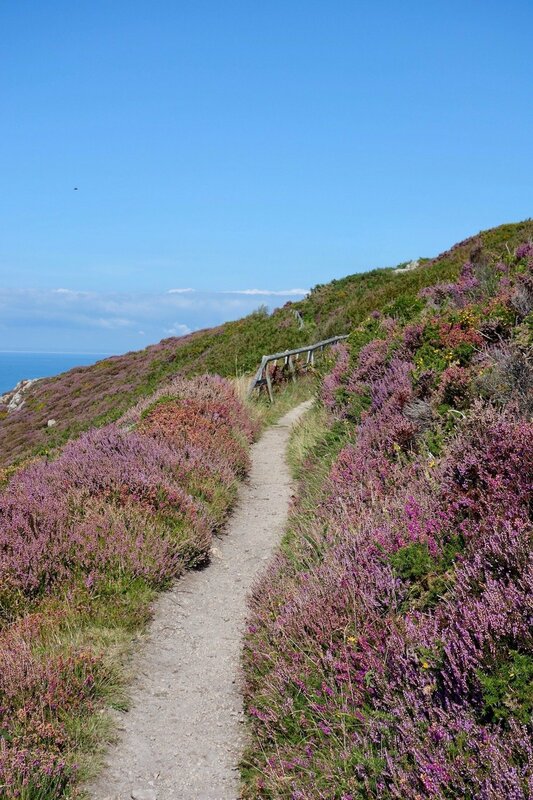 Now writing about it, I immediately want to go back, walk along the coastal paths again and smell the fresh ocean air. 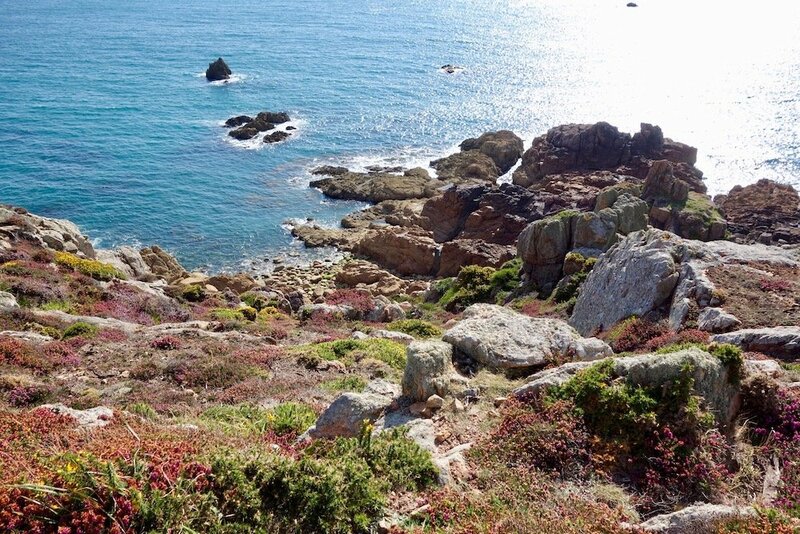 On top of being absolutely stunning, the hiking paths on Jersey are very secluded as well. We met 5-10 other hikers every day at most. My favourite hike was probably the route along the North coast (from Plémont Bay to Boulez Bay). It’s simply stunning and a great day-long hike. It looks exactly like this video, if you want a taste (we actually sat on that same bench and it felt like the end of the world!). Jersey isn’t only great for hiking, it has some incredible beaches too! We saw most of them on our hikes and had some little pit stops there, so if you’re planning on hiking around the island, you can’t miss the best ones. The West coast of the island is the longest beach on Jersey (Ouen Bay). It’s not the most beautiful beach in the world, but it’s great for surfing, kiting and more water sports (if you’re into that kind of thing). If you’ve been reading this blog for a while, you know that I’m an avid coffee drinker and foodie. I always go on holiday with a long list of coffee shops to try and leave with plenty of new favourite places. On Jersey though, it’s hard to give specific restaurant tips. The whole island is a food lover’s dream, to be honest! Due to the climate, there’s tons of agriculture on Jersey and the island is famous for its great sea food, dairy products and potatoes as well. It’s actually hard to find a place that doesn’t serve amazing fresh food. There are so many cosy pubs and beach cafés, so I would recommend just finding something as soon as you get hungry. My one recommendation would be El Tico Beach Cantina in St. Ouens Bay. The vibe there is really cool and the food was extremely fresh and yummy. Perfect to end a day of hiking, surfing or just lying on the beach. 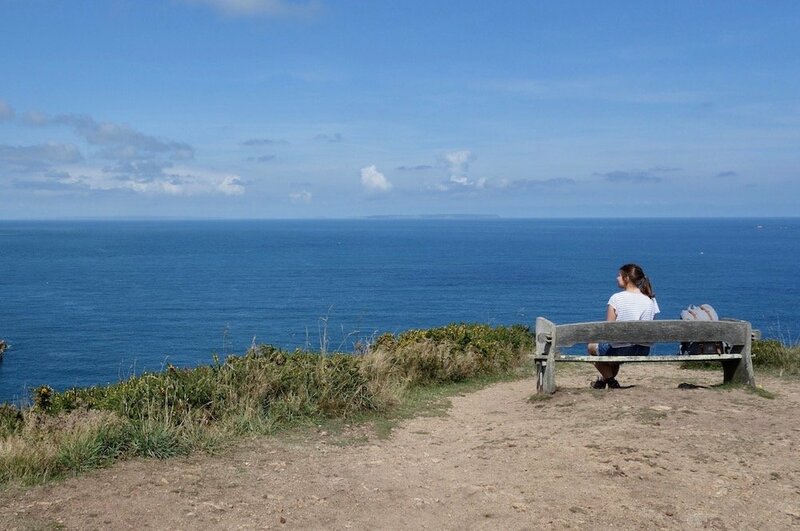 If you want to book your Jersey trip now, go ahead! We stayed at the loveliest small hotel, Hotel Cristina, and I would always go back. The staff was really friendly, the rooms totally clean and the breakfast buffet (+ the view from the breakfast room) practically perfect. 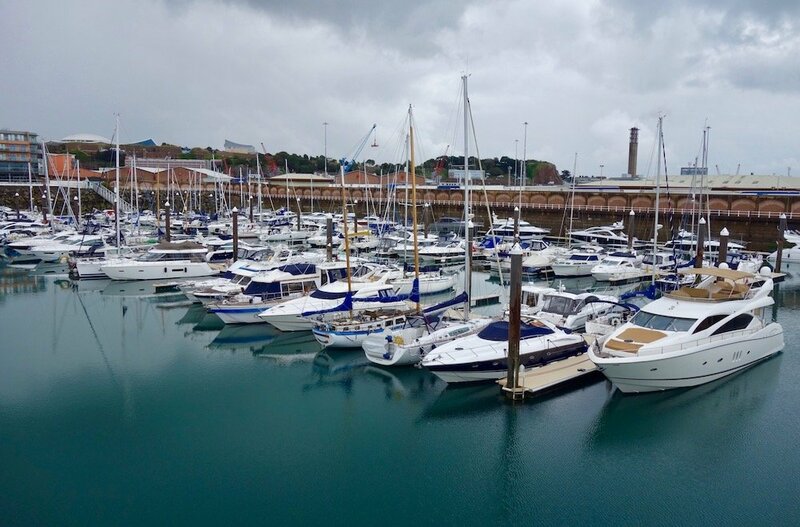 It’s situated in the South of the island, between the main towns St. Helier and St. Aubin, right by the beach. 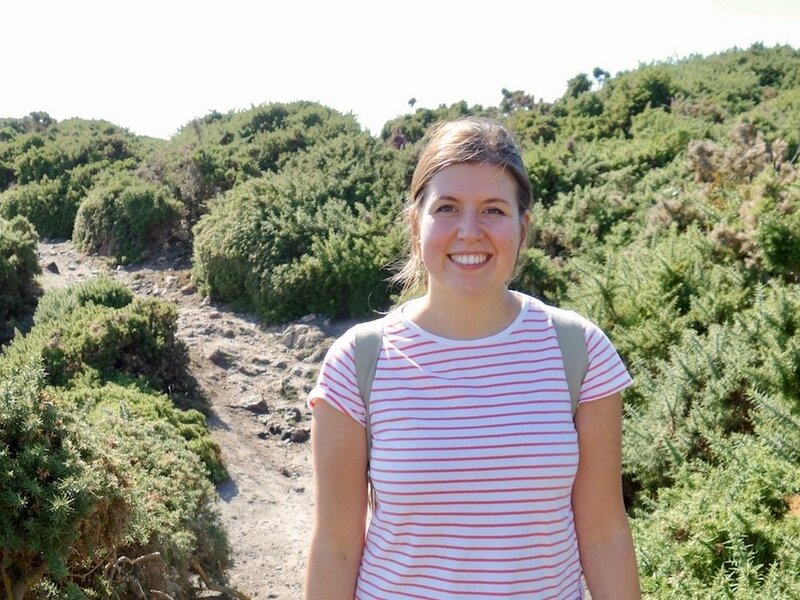 Our week on the Isle of Jersey flew by in a second (and also felt like a lifetime because it was so relaxing) and I would go back in a heartbeat. Did you ever visit? PS: More travel diaries and my list of essentials for a road trip.